Tickets are now on sale for the 11th Annual Filmed by Bike! 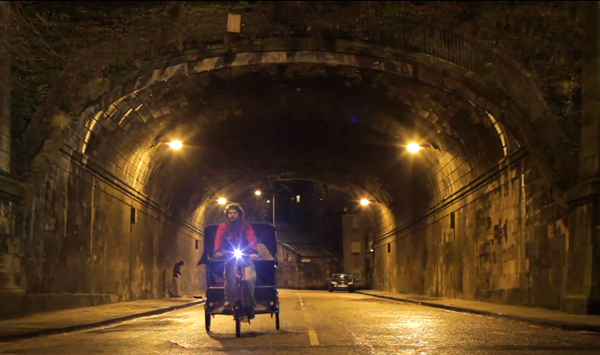 Filmed by Bike showcases the best bike movies from around the world. This year we’ve assembled four impressive programs of over 38 films featuring an array of film styles.